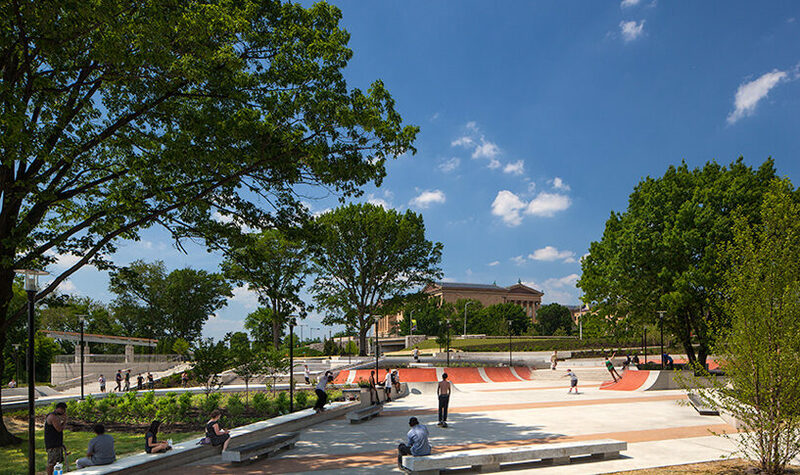 http://cinziamazzamakeup.com/?x=acquistare-levitra-Basilicata Bittenbender Construction served as the general contractor to build Paine’s Park, a 2.5-acre, mixed-use skateboard park situated along the Schuylkill Banks adjacent to the Philadelphia Museum of Art within Fairmount Park. 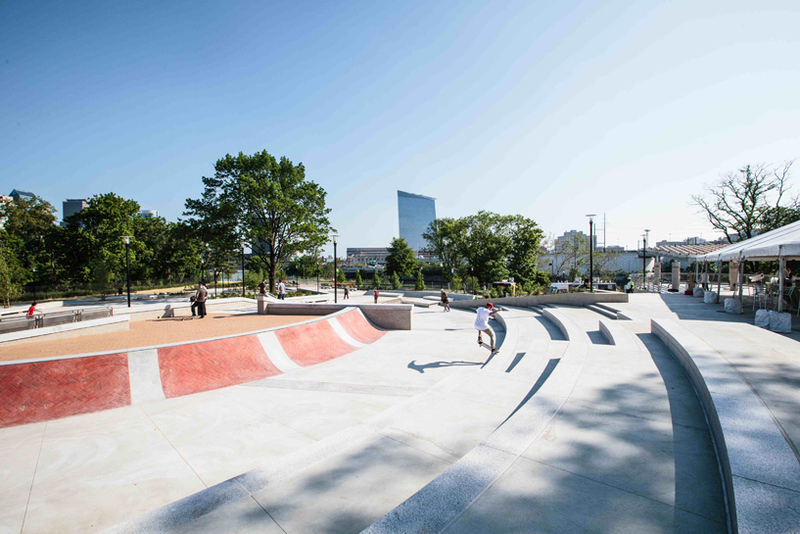 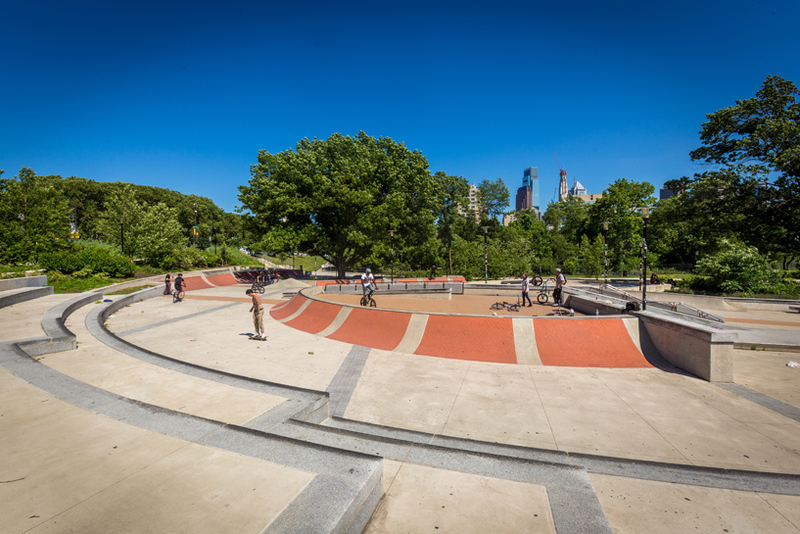 The mission of Franklin’s Paine Skatepark Fund (FPSF) is to advocate and fund the development of free, public places to skateboard in the Philadelphia area, and to provide educational programming opportunities through skateboarding to local youth. 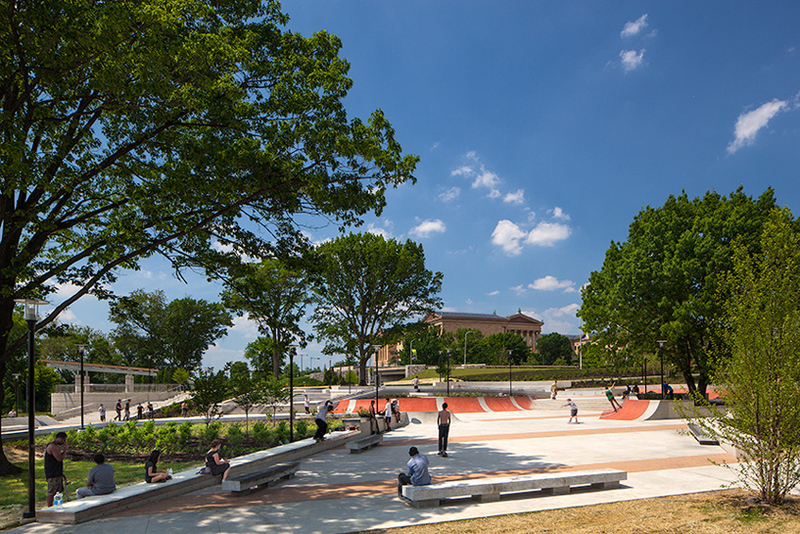 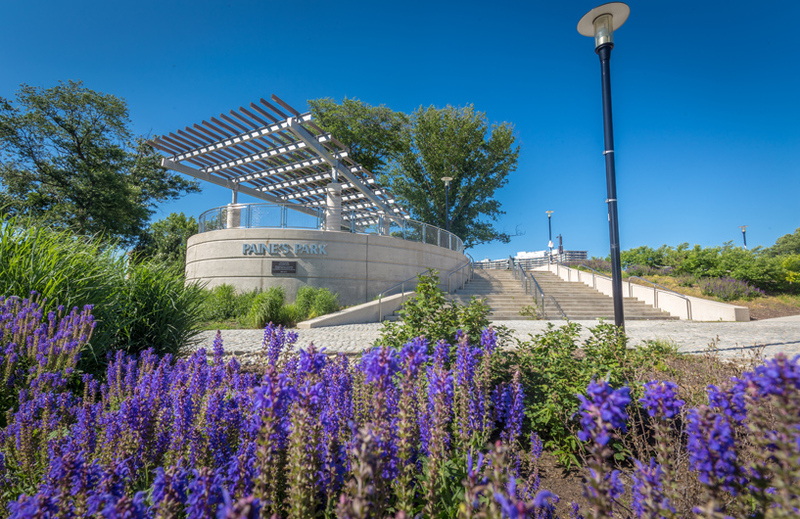 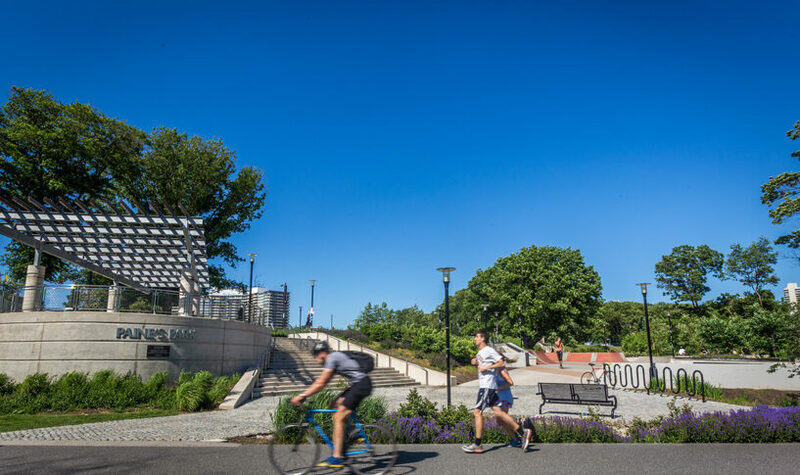 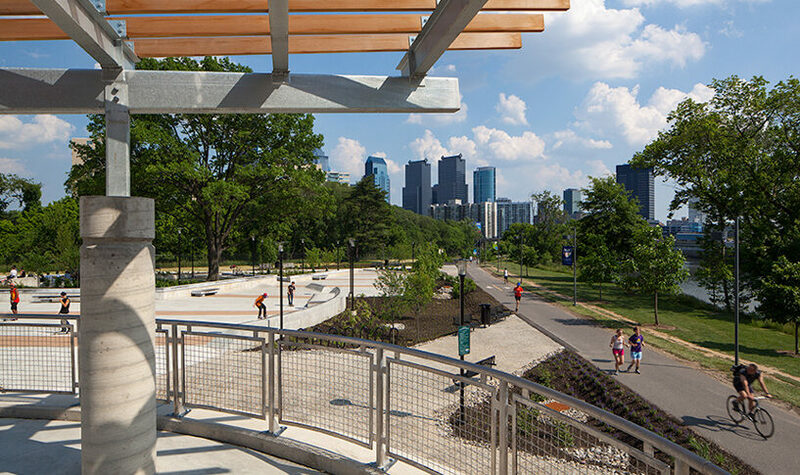 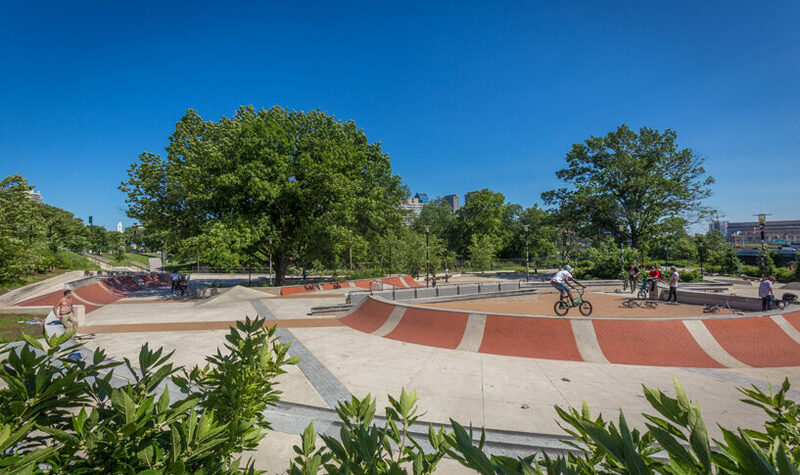 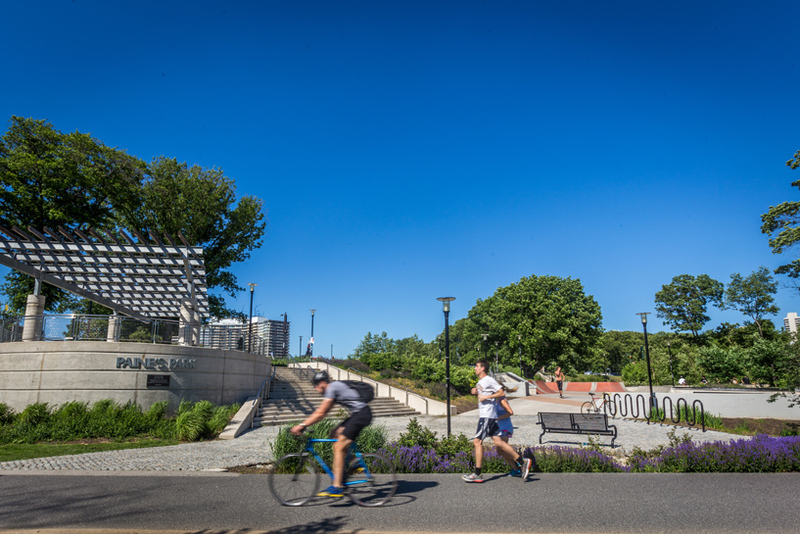 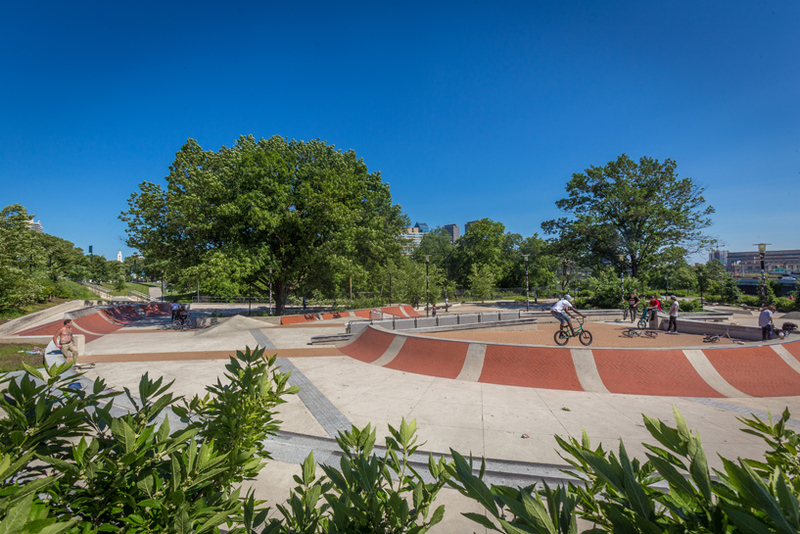 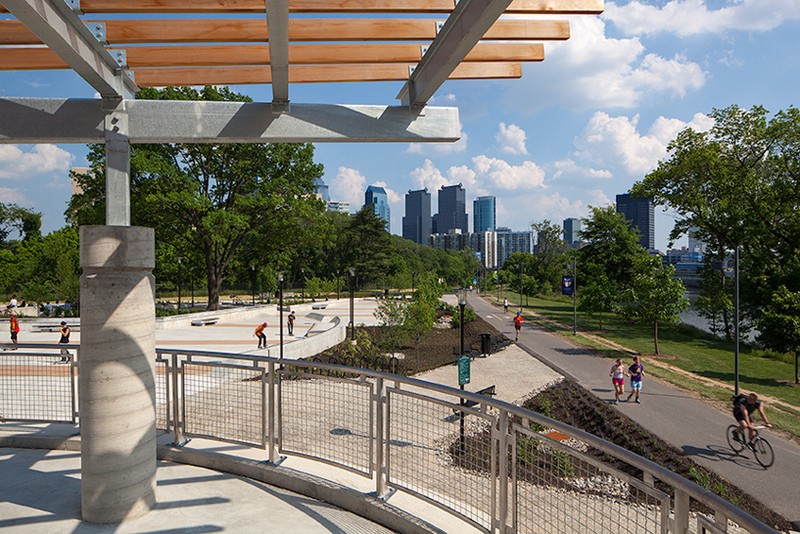 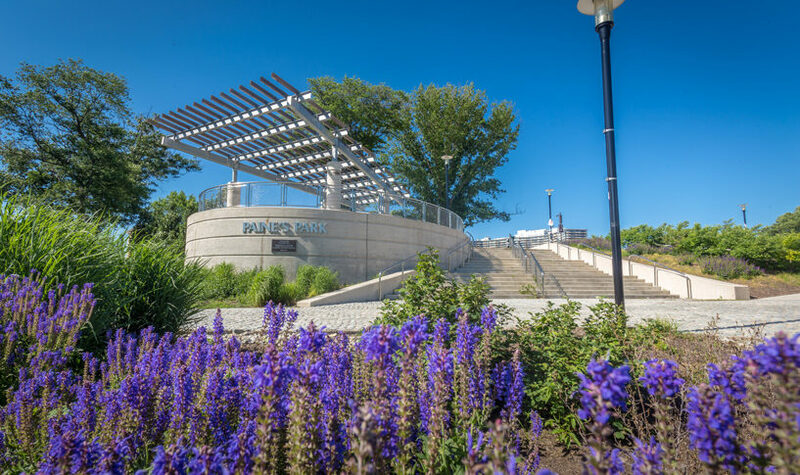 Site Work included construction of various concrete features, including concrete slabs, cantilever retaining walls, storm water management systems, stairways, platforms and planters with close attention paid to the “skate-ability” of the finish work throughout the park. 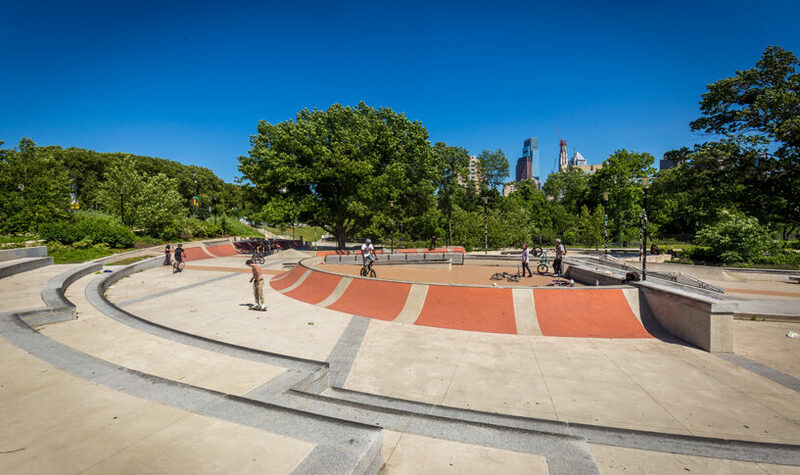 go site We’ve been building throughout the region since 2003; leading a new generation of contractors who are changing the face of Philadelphia construction.